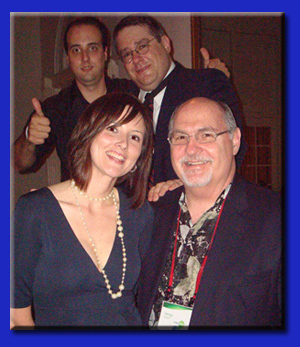 If you have a group looking for quality Key West corporate event, banquet and private party entertainment, look no further south than THEY improv! 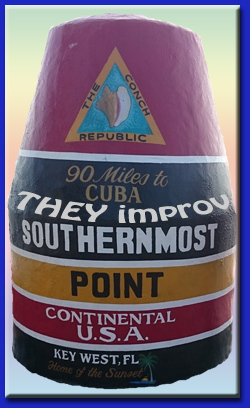 The Southernmost improv troupe is ready to meet your comedic needs in the Conch Republic whether it's a corporate retreat or a group looking for entertainment from one of the cruise ships. 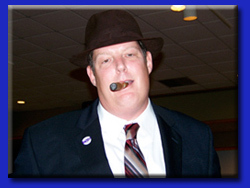 Whether you'd enjoy an improv comedy, interactive game show or Florida murder mystery dinner, THEY improv can provide you with a Key West private party, corporate event or murder mystery dinner that will help you succeed beyond your expectations! 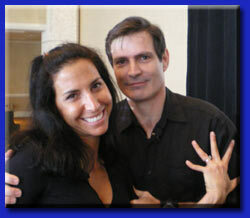 THEY improv leads the way for Florida murder mystery dinner shows for Key West private parties, banquets and corporate events. With a cast of detectives, quirky suspects and plots customized to each group at a venue of your choosing for a luncheon or dinner show, THEY improv will have your group trying to discover whodunit while laughing the night away. For mid-sized groups, we have a team building version called the Cambridge Solution using the bosses as characters and teams working together to solve the crime. And for smaller groups, THEY improv has a game show version where the participants play all the characters in a mix and mingle party designed to get people to talk to each other and have a great time in a no-pressure environment. Key West is a major destination for those looking to get away from it all. 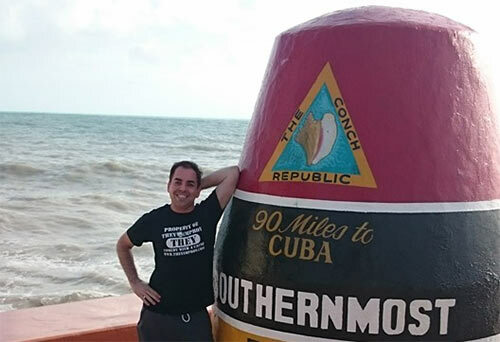 With the Southernmost of just about everything, Key West is the Southernmost center for corporate events and private parties. 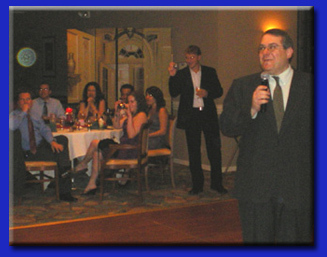 And THEY improv is the best provider of Southernmost Key West corporate event, banquet and private party entertainment serving the area resorts and restaurants. THEY improv is positioned to take care of your entertainment needs with a team of professionals that will analyze your needs, budget and team to come up with something unique and custom-tailored to your group. And for the large number of cruise ships traveling here, THEY improv is proud to offer a variety of entertainment for land excursions. This can entertain, wow and even surprise passengers. If you have a company taking a trip on a cruise, or even an area fishing charter, it can make your time worthwhile. We even make accommodation to changing sailing schedules and can adjust to you. 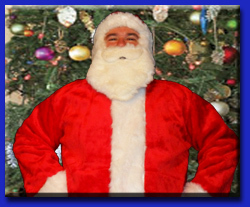 Key West private parties for families or corporate events are improved through all of these programs. And for the Conch Republic, with the eclectic group of people that live and come here for company retreats or employee incentives gatherings, THEY improv is ready to provide activities that will work for everyone providing entertainment, wellness, bonding and training. After all, being improvisers, THEY can adjust to practically anything. 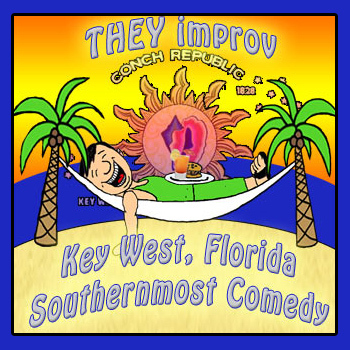 THEY improv is proud to serve the entire Conch Republic including the Truman Annex, Mallory Square, Duval Street, the Naval Air Station, the Historic Seaport, the Westin Piers, Ripley's, the various museums, aquariums, resorts, hotels and restaurants, and just about anywhere else you can think of in this tourist paradise. We also serve the rest of Monroe County and we are prepared to help your group! Contact us today by Email at info@theyimprov.com or call (866) 219-4386.